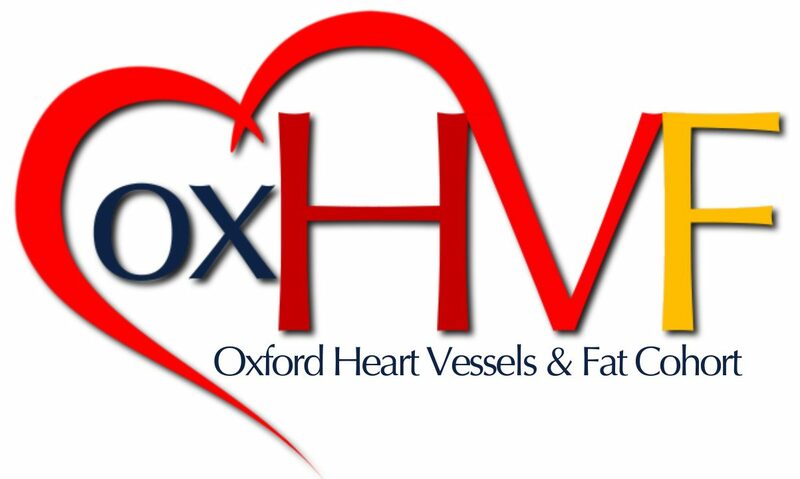 My name is Laura Herdman I am a Research Technician based in the Cardiovascular Clinical Research Facility (CCRF), University of Oxford on Level 1 of the Oxford Heart Centre. I mainly work on the AdipoRedOx study which is focussed on looking at the interactions between adipose (fat) tissue and the cardiovascular system in atherosclerosis. Patients who are due to undergo open heart surgery for coronary artery bypass grafting (CABG) or valve repair/replacement (under three of the cardiac surgeons at the John Radcliffe Hospital) are approached to enter the clinical study. Each participant enrolled will undergo pre-operative ultrasound assessments at the bedside (including an echocardiogram and a scan of the carotid arteries), biological sample collection in theatre performed by the surgeon (including blood, fat and vein graft) and a ten year health follow up. CABG patients are also invited back post-operatively for a CT-Angiogram on the day of their 6 week follow up appointment to assess graft patency after surgery. We work with a wide range of the cardiothoracic team including, nurses, PA’s, cardiologists, scientists, radiographers and of course surgeons! Please don’t hesitate to ask me anything regarding the study, I am normally on the CTW most mornings and afternoons recruiting patients.